Bjorn Edwin joined Liatrio as a DevOps Consultant. 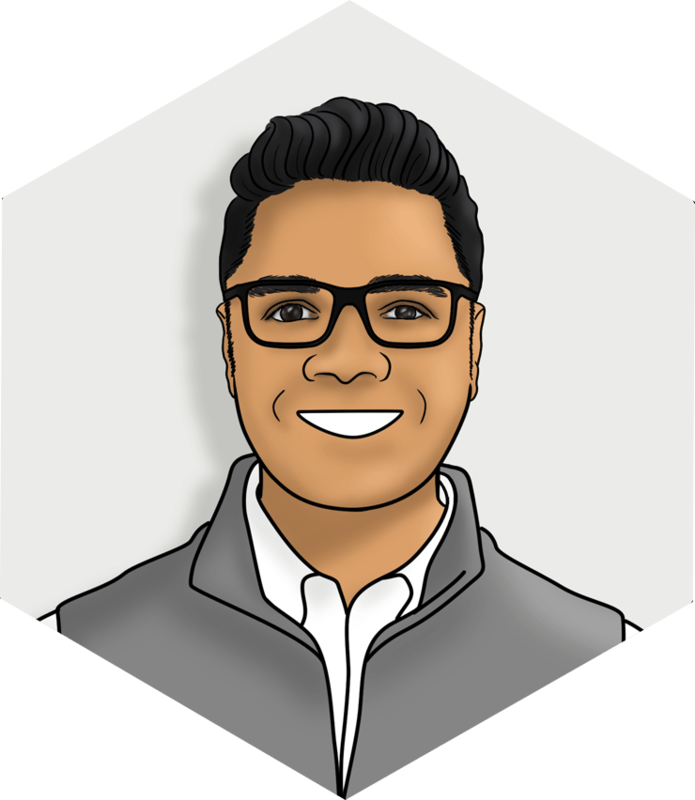 Since joining Liatrio, he has been one of the leaders at our client to accelerate their software delivery focusing on uplifting executive, managers and teams and help them transform culture, process and tools to enable DevOps way of working. He leads all of our Dojo design & delivery across all clients, providing a unique experience for people at various levels. Bjorn's professional world has been completely in and around Technology right from school till Liatrio and have performed several roles at various levels. He comes with strong transformation experience specializing in Agile, ATDD/BDD, Automation, CI/CD & DevOps implementation with cultural evolution. He has launched enterprise automation practices to transform software delivery at major financial institutions, coached engineers, teams and leaders on advanced engineering and cultural transformation. He strongly believes in connecting and collaborating with people to empower them to solve problems and therefore creating an impact and making a difference with technology. Bjorn is a passionate, self taught drummer and dancer/choreographer, so on weekends apart from his little princesses keeping him busy, he is either rehearsing or performing at a local event.